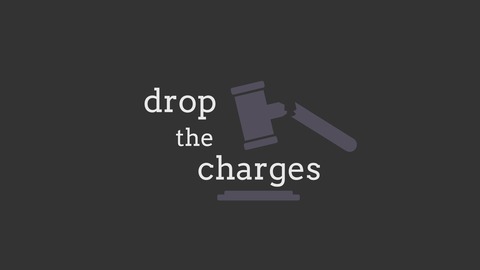 On Jan 20th, 200+ protesters were mass-arrested, detained, and now face excessive felony charges. 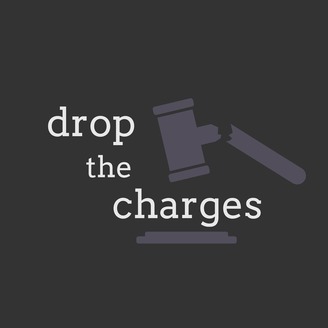 Resist with us: Help us get the charges dropped! #dropj20.